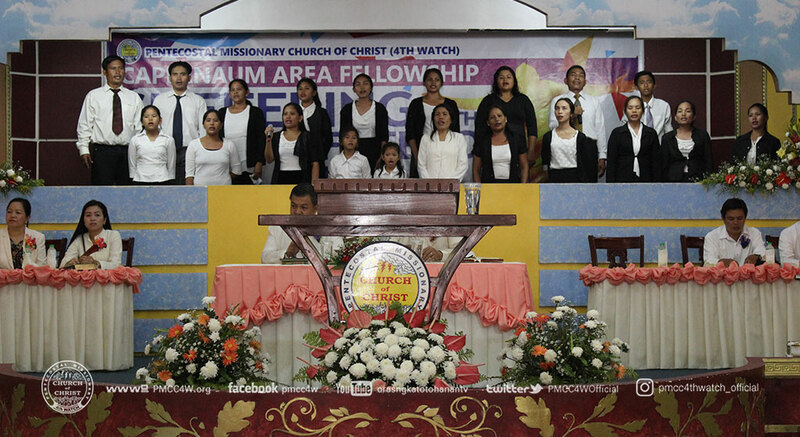 Indeed, the glorious grace of God showered to His church as the Capernaum area celebrated its 2nd Area Fellowship last July 8, 2018. More or less three hundred brethren across the sea and far places traveled and were gathered together to participate the event. Even in the scorching heat of the sun, the believers weren’t stopped to partake the glory of the Lord. In the glory of God, the gathering started with joyful songs of praises unto the Lord with Metro Cebu praise and worship team led by Sis. Grace Constantino. 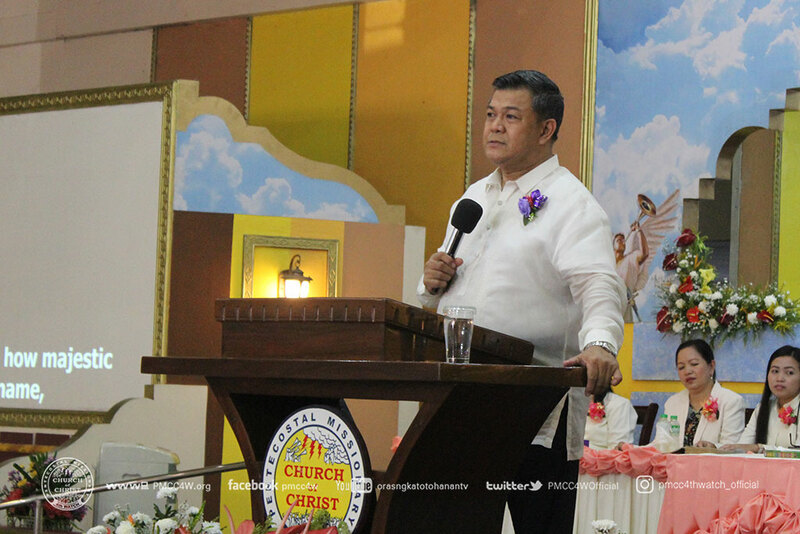 It was the holy presence of God felt by everyone along with the opening prayer led by Pastor Mark Corcino. This was followed by the warm welcome made by Teacher Gelyn Malundo introducing the different locale churches in Cebu and Bohol district. Next, the scripture reading was led by Bro. Romel Verginio head minister of Tuburan locale church. 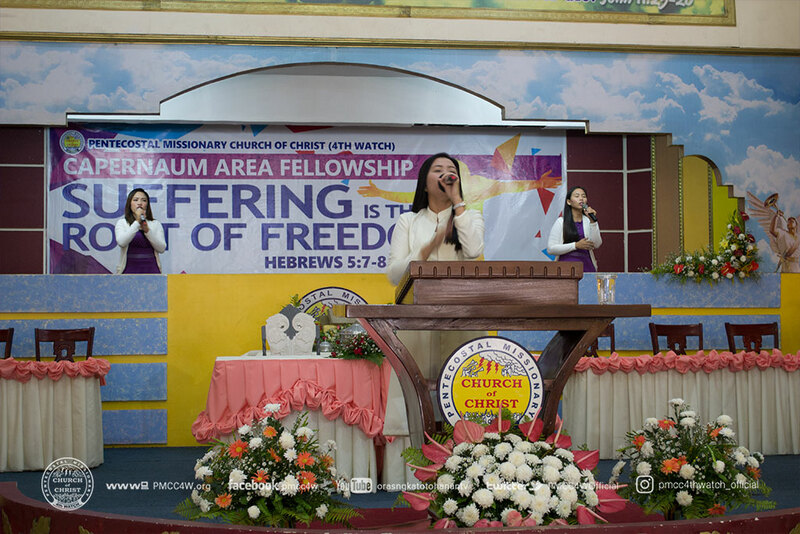 The offertory message from Pastor Rowena Marbida once ignited the spirit of giving abundantly to the participants who listened to the message of giving. 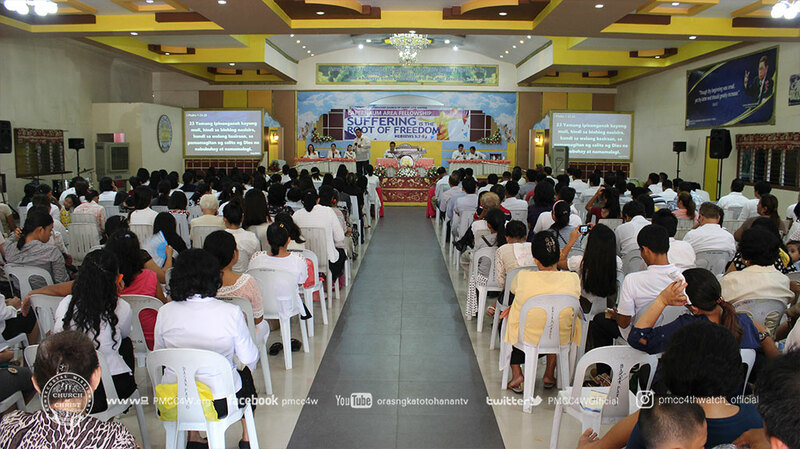 Different songs of praises rendered to the Lord by the different locale churches: Bantayan, Tagbilaran, and Metro Cebu locale: bringing more gladness to everybody who listened. Moreover, Pastor Ranit Malundo the Capernaum area coordinator introduced the guest speaker for the gathering and reminded everyone how blessed it was to have the guest speaker who will strengthen them as they participated the blessed event. 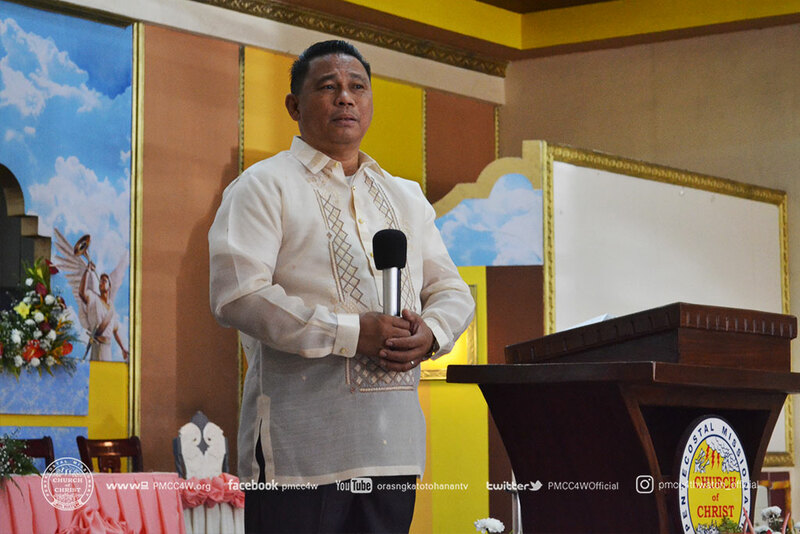 Everyone was filled with too much joy in their hearts as they received the empowering words of God delivered by the guest speaker Pastor Jun Mardiba. It was the message that brought the revival of the spirit to continue going even in suffering and that to keep the blessing of freedom given by God to every believers as they shared this freedom to others. 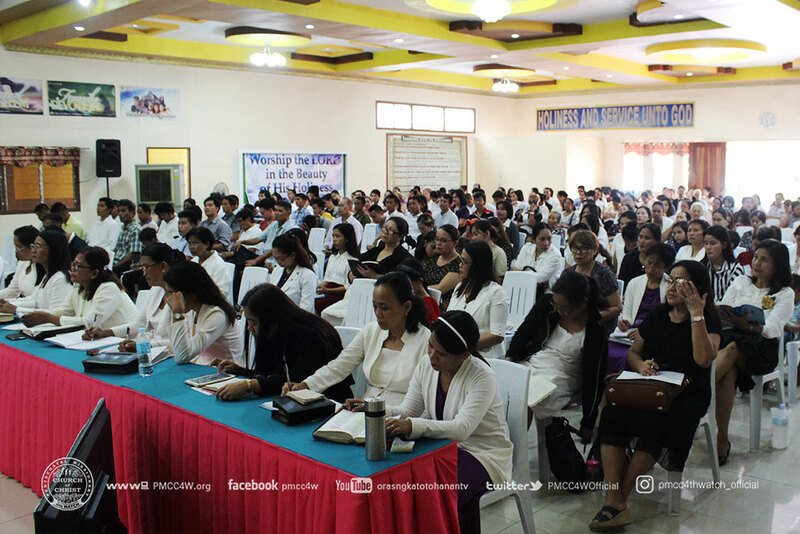 The successful event in the grace of God made everyone victorious as they went home with the blessings of the Lord. Truly, there was freedom and victory in partaking Christ’s suffering and holding to God’s great promise until the end.